Born and raised locally in Pelham NH, Susan has a BS in Health Education from the University of Massachusetts and an MS in Fitness Management from Northeastern University. 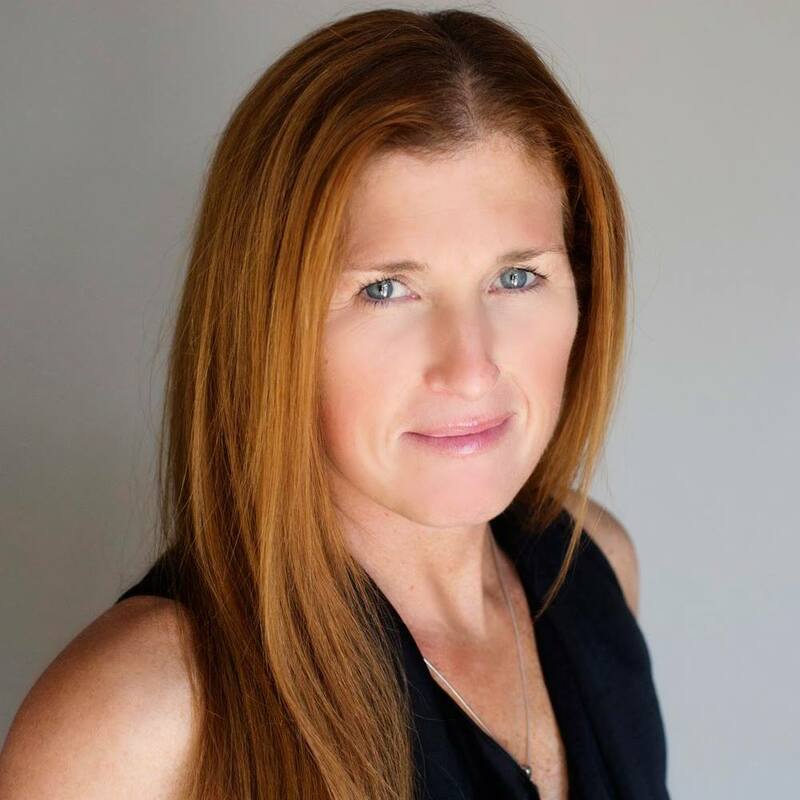 She has more than 20 years experience in the corporate fitness field, and is also the owner of Fitness Management Resources, a local provider of fitness services to medium and large companies. Susan's credentials include certifications from top industry sources, including the American Council on Exercise, American College of Sports Medicine, STOTT PILATES®, Yogafit, Zumba™, TRX, and the American Heart Association. She is also a certified Pre/Post Natal Fitness Instructor, and teaches a variety of classes, including STOTT PILATES, Reformer, Yoga and Zumba.